Anwyl Group have teamed up with the Good Wash Company to help improve the lives of others. 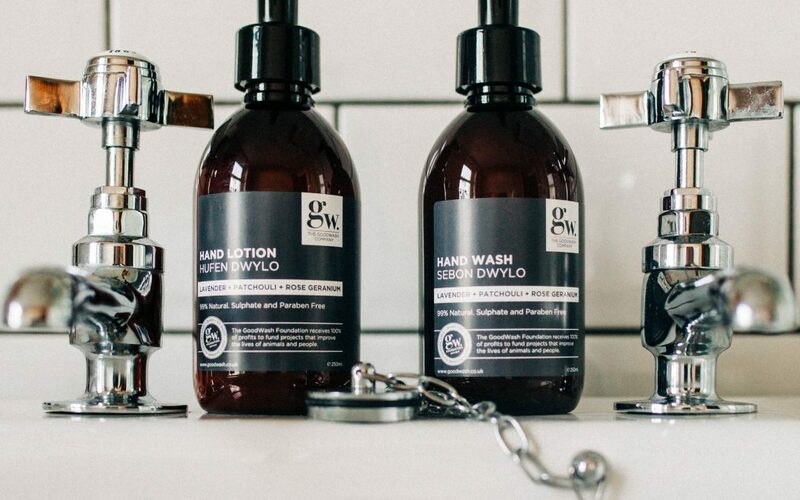 The Good Wash Co is a Welsh Social Enterprise which specialises in the manufacturing and creation of luxury, natural skin care products with the ethos to ‘change the world, one wash at a time‘. A social enterprise is an organization that applies commercial strategies to maximize improvements in human and environmental well-being, and Good Wash invest 100% of their profits to local projects which go towards improving the lives of people and animals too. Our team took the decision to make the simple switch to having Good Wash as the sole hand wash and lotion supplier in our head office as a way to support a Welsh Social Enterprise whilst giving back to the chosen charities from the profits of the orders we purchase. “It’s great to now be using The Good Wash Co products in our head office, by making this simple change we are able to maximise our impact to local charities without doing anything differently, which is why this social enterprise model works so well. We already used hand soaps and lotion but now we’re thrilled to have a luxury product that ‘does good’ at the same time “. 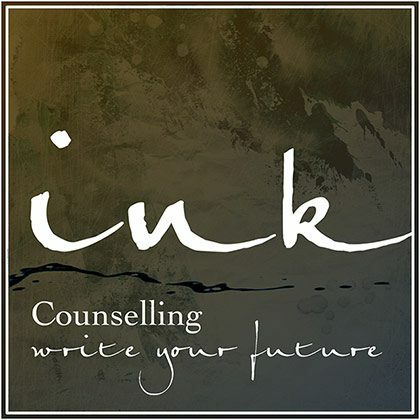 The profit generated will be split, with 50% going to Ty Gobaith Children’s Hospice and 50% going to the Good Wash’s range of chosen charities. These charities are currently being finalised for the 2019/20 financial year. The range of products available from this fantastic company are made using 100% natural Welsh land and sea products and are vegan friendly, meaning they are kind to skin as well as the planet.